Here are some links that explain different ways to remove Arsenic from Ar-contaminated water. Removing arsenic using PVA bottles. 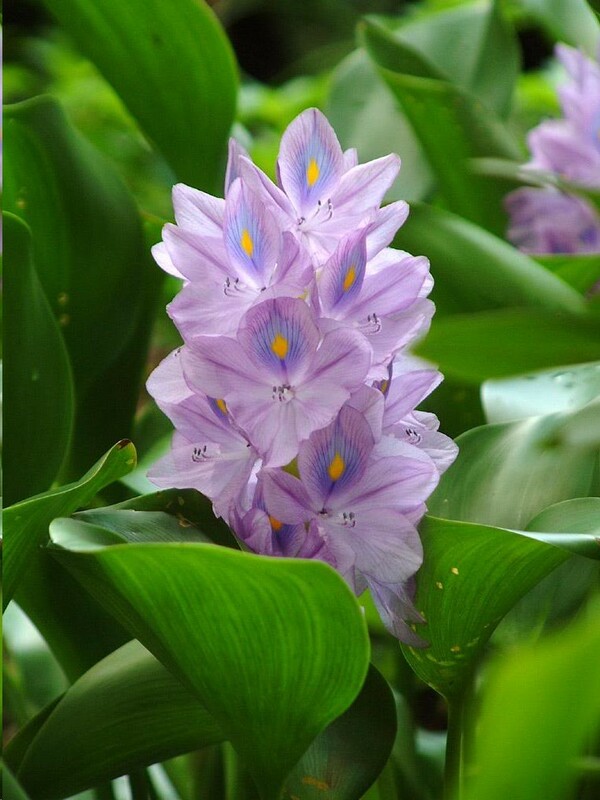 Arsenic removal using water hyacinths. Improving Water quality in India. Safe Water Technology for Arsenic Removal. ← what’s turbidity got to do with it?